This matured Assyrtiko is an outstanding example of oak treatment. Deep lemon color, with golden highlights. The nose is vibrant with oaky elements reminiscent of vanilla, followed by citrus fruits on the background. Dry, with refreshing acidity and the classic Assyrtiko’s minerality. Oak flavors are well integrated with elegant citrus fruitiness on the palate. Persistent, long finish. Vine parcels at Pyrgos Village and Imerovigli at an altitude up to 450meters above sea level. Classic white vinification. Destemming, skin contact for 6 hours at 5-6°C, gentle pneumatic press. The beginning of the fermentation in stainless inox tanks at temperature at 16-17°C. At the middle of the fermentation, the must is filled in oak barrels. Battonage every 2 days for 1 month and a half until the completion of the fermentation. Stabilization, filtering and bottling. Maturation: Total 12 months (6 months in 225Lt medium toast oak barrels and 6 months in the bottle). “This is a luscious wine but has an elegant balance, thanks to the mineral undercurrent so typical in Greek wines. On the nose, toast, vanilla and smoke lead, while flavors of apple, peach and flower follow. Soft and generous in style, but finishes clean”. Can you think of a better place to taste SANTORINI ASSYRTIKO? 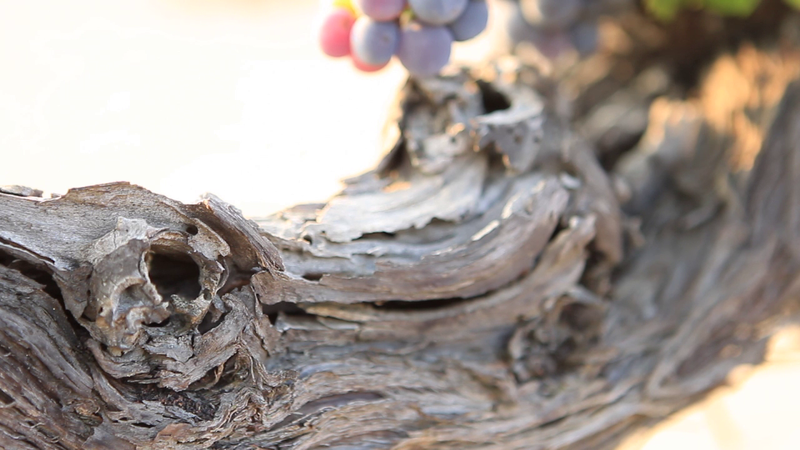 What about an Organic Santorini Assyrtiko? 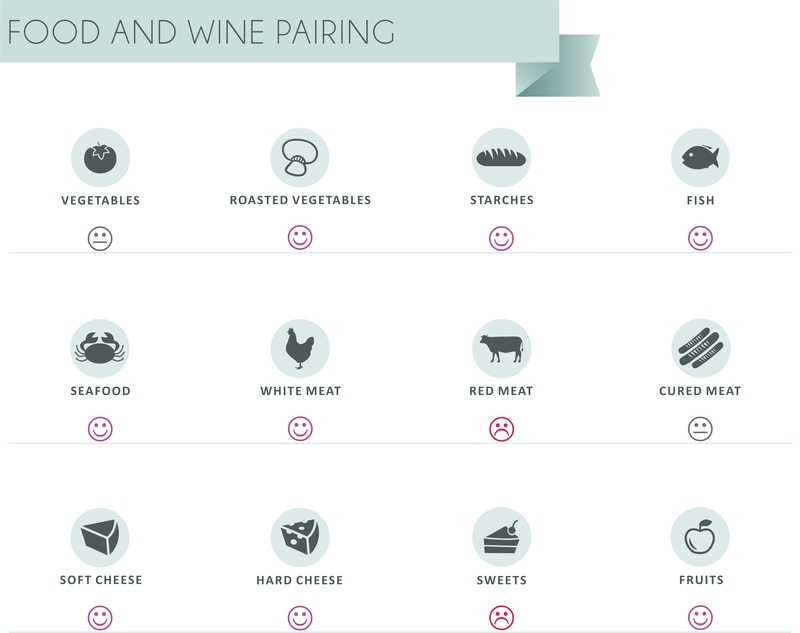 What about a Santorini Assyrtiko scoring the impressive 95 points at Wine Advocate? Care for the very first Sparkling Assyrtiko by a Santorini producer?